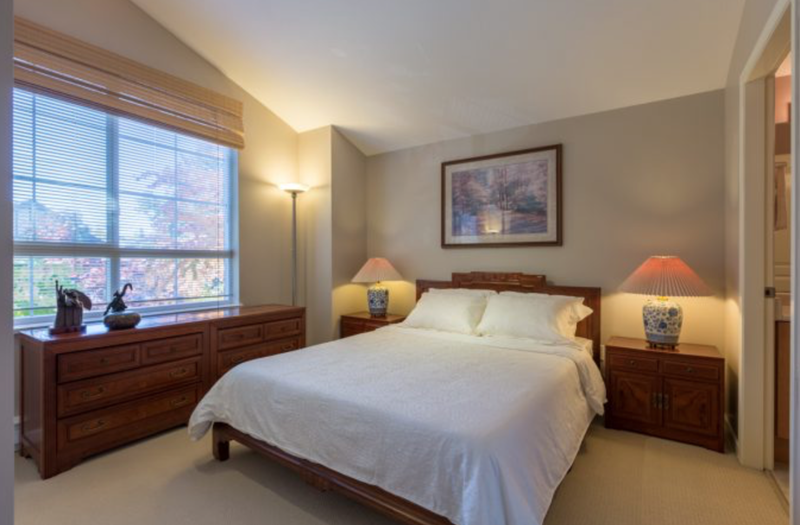 Beautifully maintained 3 bdrm, 2.5 bath, 2 level townhome at “The Pemberley” in desirable University locale. 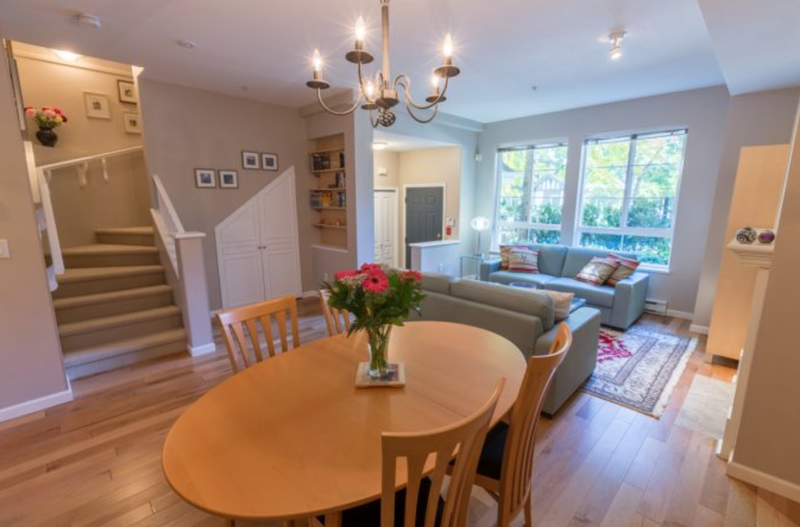 Open living room with ample natural light adjoins the dining area. Bright kitchen boasts Whirlpool appliances and convenient powder room. 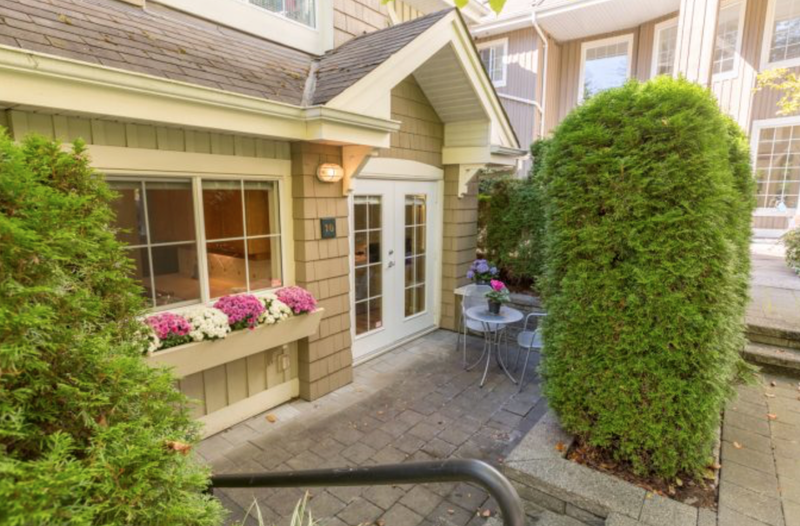 Relax on your private, east-facing patio & landscaped common garden space. 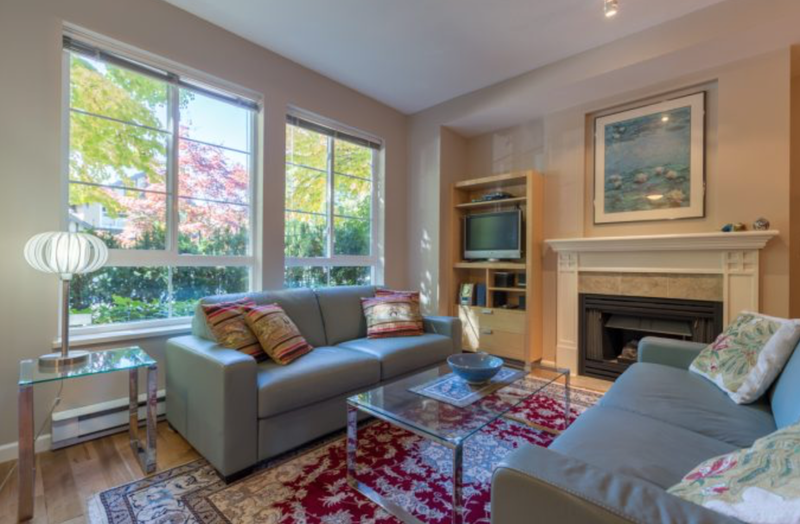 Prime location, walk to Pacific Spirit Park, Wesbrook Village amenities + easy transit access. Floor Area 1,290 Sq. Ft.